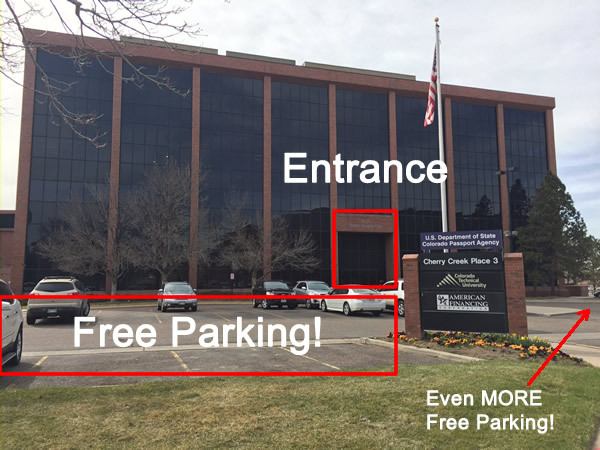 Announcing: New Permanent Meeting Location! 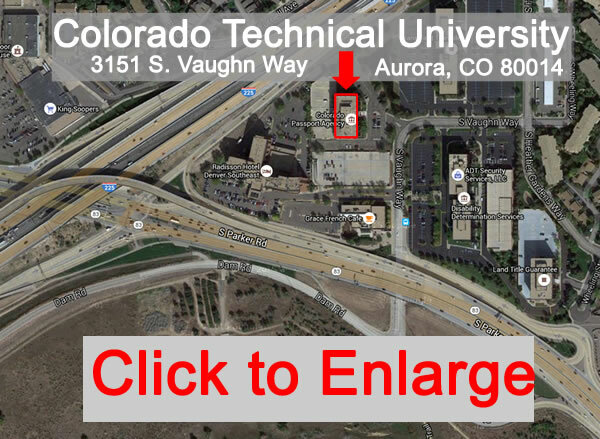 We are EXCITED to announce our official new meeting location at Colorado Technical University, 3151 S. Vaughn Way, 4th Floor, Room 424, Aurora, CO 80014 beginning at our next meeting April 14, 2016. 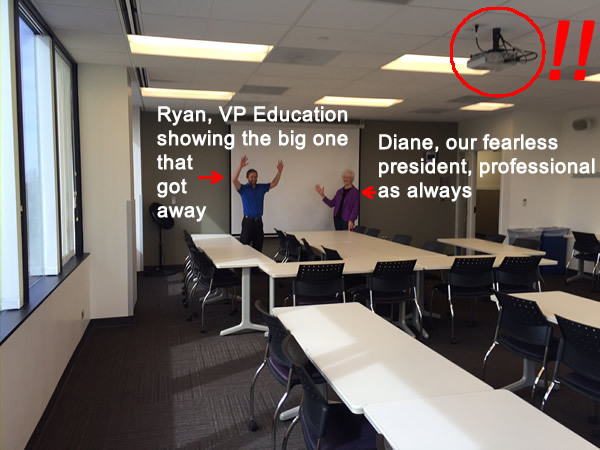 Here is a photo of our private enclosed room, complete with ceiling mounted projector, microphones, and screen! Couldn’t help but have fun with this pic a bit. Yes, we are very excited about this new location! Just in case you’re not familiar with the area, S. Vaughn Way is tucked between I-225 and South Parker Road. If you’re on Parker Road, you will need to take the Dam Road exit…but be careful not to go over the dam or you won’t be able to turn around until you’re on the other side of the dam into the Tech Center! And, that’s a good 15 minutes out of your way. Once you get to the parking lot, you will see this building with plenty of parking to the right or left. Park, then enter the main door, hop on the elevator and go to the 4th floor. You will see signs from there guiding you to room 424. 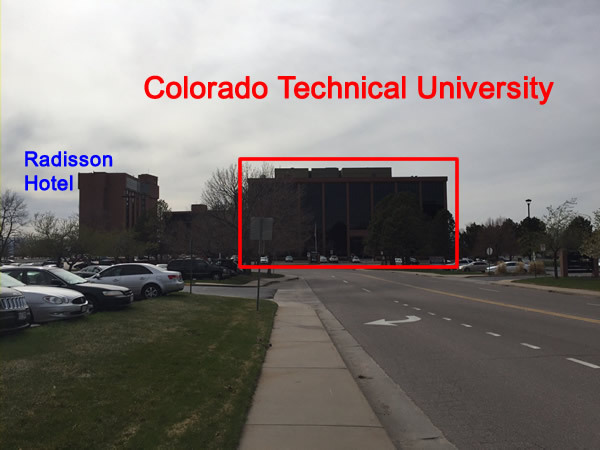 We are looking forward to building a great relationship with our new friends at Colorado Technical University and we strongly recommend you (or anyone you know) to check out their extensive curriculum. We found out today that more than 60% of their student enrollment is studying for their masters degrees at the Aurora campus. With 700+ students attending classes at this location, more than 20,000 students around the world benefit from their offering of online classes as well. 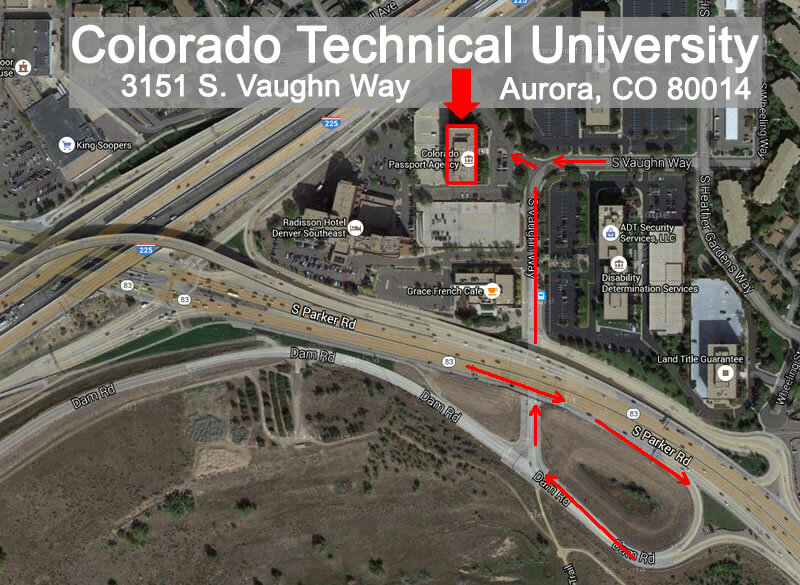 Thank you again to the wonderful staff at Colorado Technical University for giving us the grand tour and we will be there Thursday 11:30 to 1:00 PM for our first meeting at our new location! Will you join us?